In case you weren’t aware this is Climate Week, your chance to switch your lights off, recycle leftover food and stop watching TV – no really – try reading a book instead but a real book not a Kindle because you’ll need to charge that! 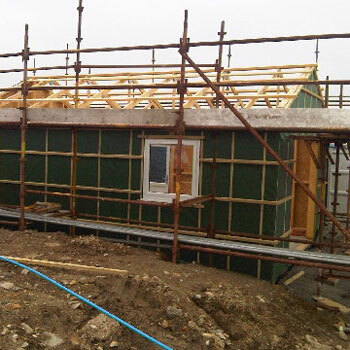 Anyway, here at Big Lottery Fund Scotland we thought this was a good opportunity to highlight one of our many environmentally friendly, energy efficient, sustainable projects courtesy of our Growing Community Assets programme. The Galson Estate covers most of North West of Lewis. It’s a community owned estate managed by Urras Oighreachd Ghabhsainn – the Galson Estate Trust. Supporting a population of 2000, three years ago, the Trust undertook a major Business Centre and Wind Energy development project. With an emphasis on energy efficiency the Business Centre was designed by architect Chris Morgan, of Locate Architects, who specialise in environmentally friendly developments. 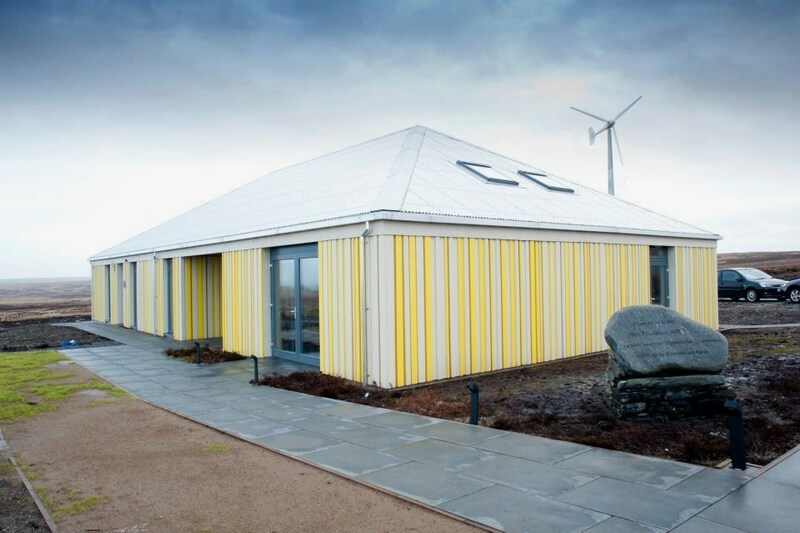 A local building firm, Alex Murray Construction, won the tender to complete the project and, working with the architect, learned new techniques which incorporated a number of technologies to reduce the building’s carbon footprint and energy use. So, watch this space – or blog – we’ll be bringing you updates.